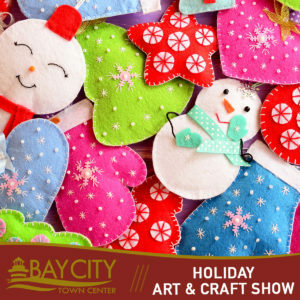 Come out to Bay City Town Center to browse handmade and one-of-a-kind collectibles and crafts. 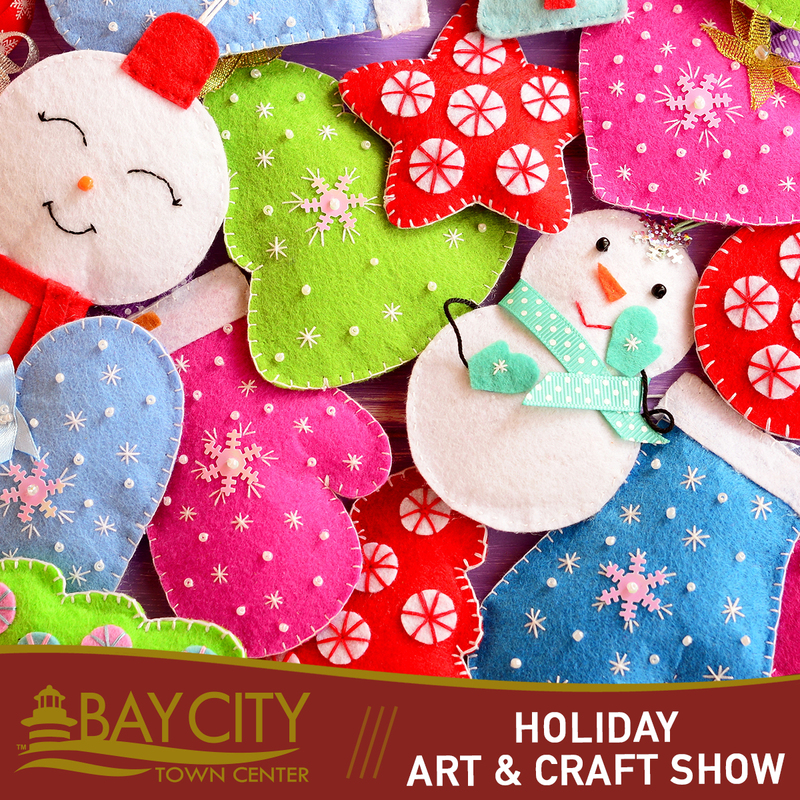 Vendors will be set up in the common area between Bath & Body Works through Center Court. Please contact Keepsake Collections at 989-681-4023 about space availability and pricing. Thank you!